As citizens, consumers, and businesspeople, we invest something every day, be it our energy, time, or money. Lately, however, the connections at the core of these investments have become overshadowed by the impersonal mechanizations of finance. As citizens, consumers, and businesspeople, we invest something every day, be it our energy, time, or money. Lately, however, the connections at the core of these investments have become overshadowed by the impersonal mechanizations of finance. Speed and profitability have taken the place of long term mutual benefit. What if there was a way to realign investment with the world around us, returning it to its truest form? 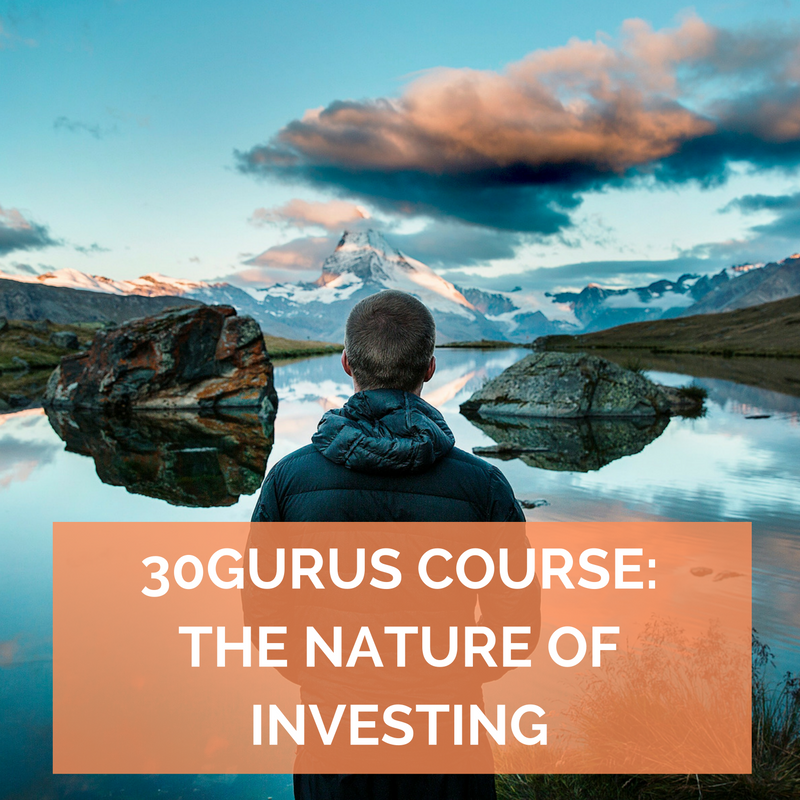 Today, Bibliomotion is thrilled to launch our newest 30gurus course: The Nature of Investing, with Katherine Collins. The founder and CEO of Honeybee Capital, Katherine Collins is dedicated to reuniting investing with the real world through natural principles. Drawing on her twenty years of professional investment experience, Collins connects real world finance with the deeply rooted, scientifically valid framework of biomimicry. This new approach leaves the mechanization behind, forming a sustainable, naturally modeled investment system that is inherently resilient and regenerative. Collins’ course will teach participants the connection between nature and investing, offering the tools necessary to invest time, energy, and money in a more thoughtful and complete manner. The course launches today, but it’s not too late! Head to 30gurus.com to find out more and sign up!